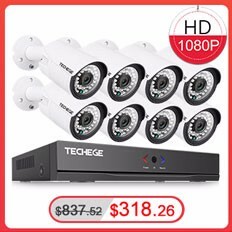 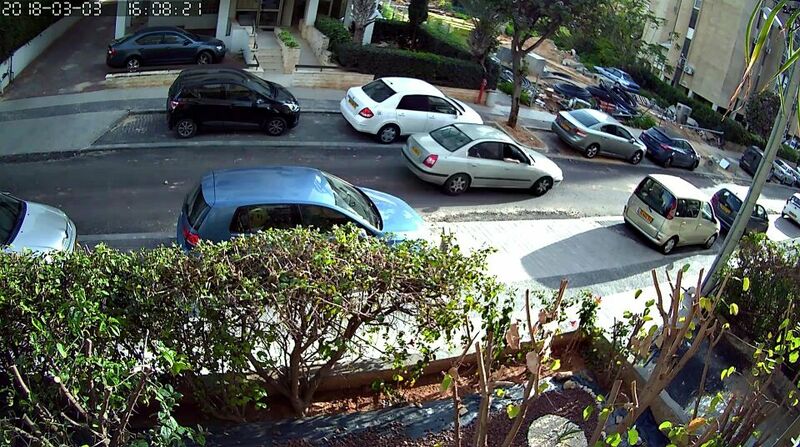 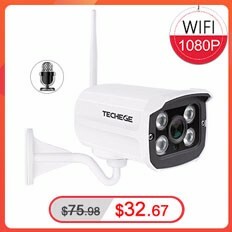 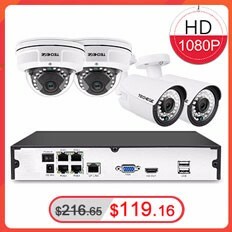 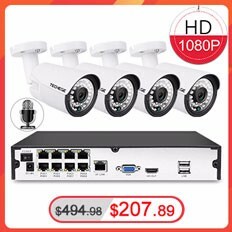 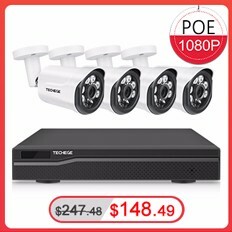 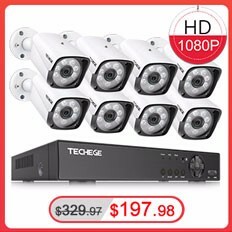 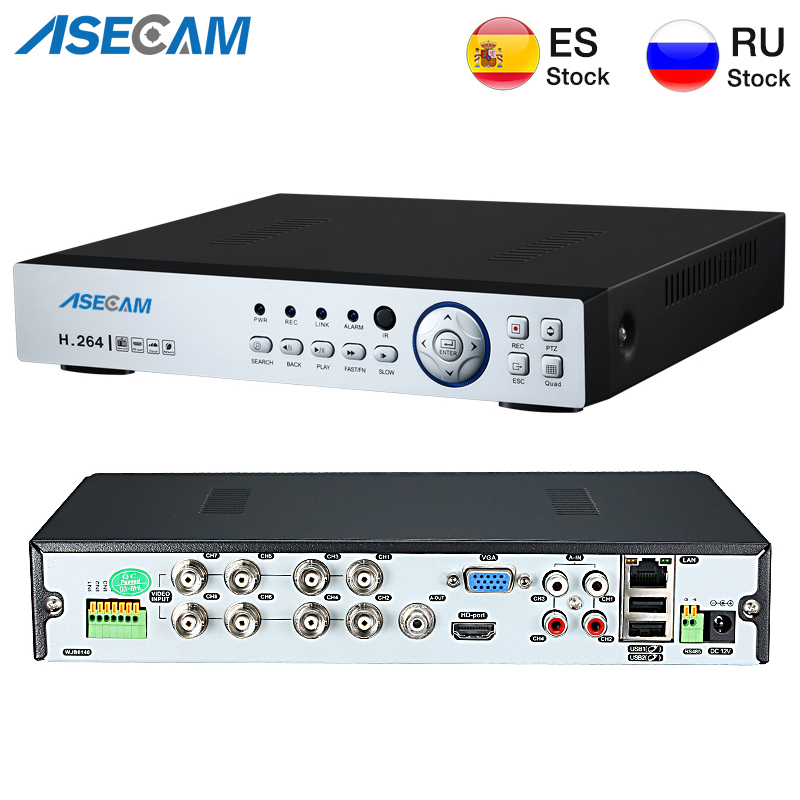 This is 48V POE NVR, it only compatible with 720P/960P/1080P/3MP/4MP/5MP POE IP camera! 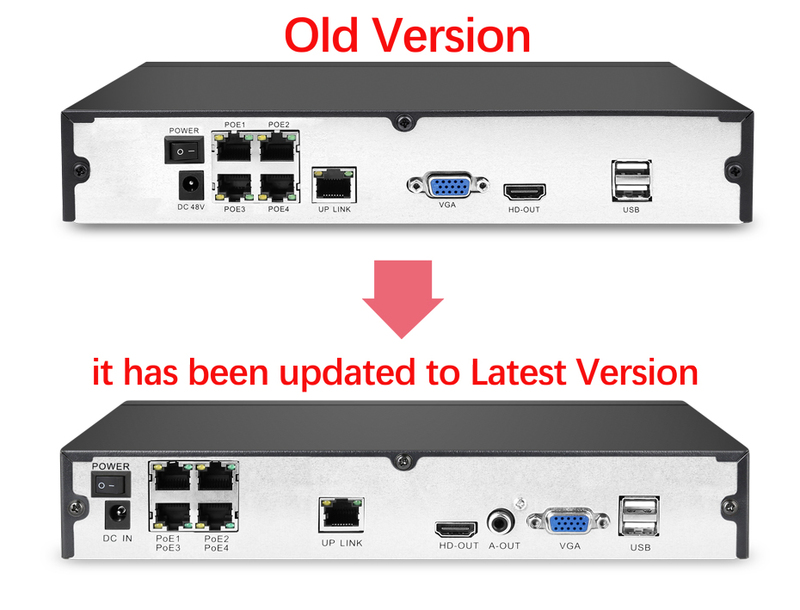 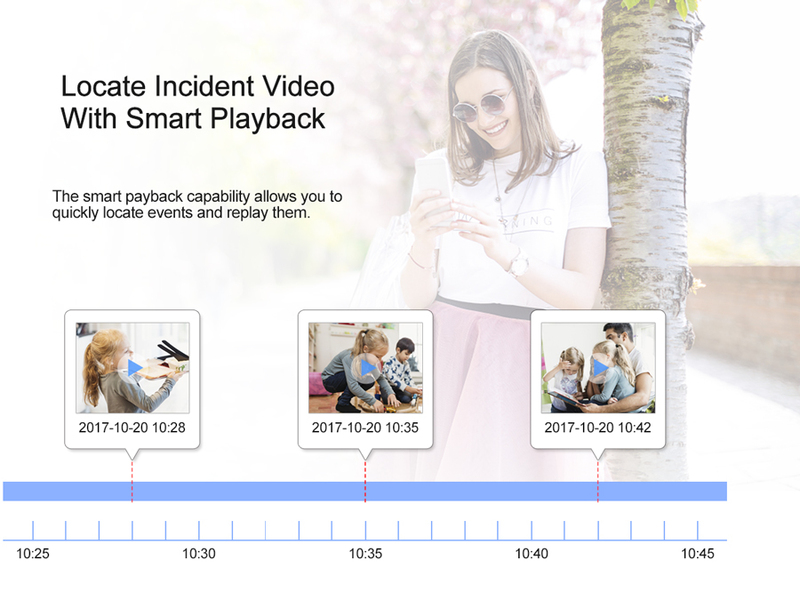 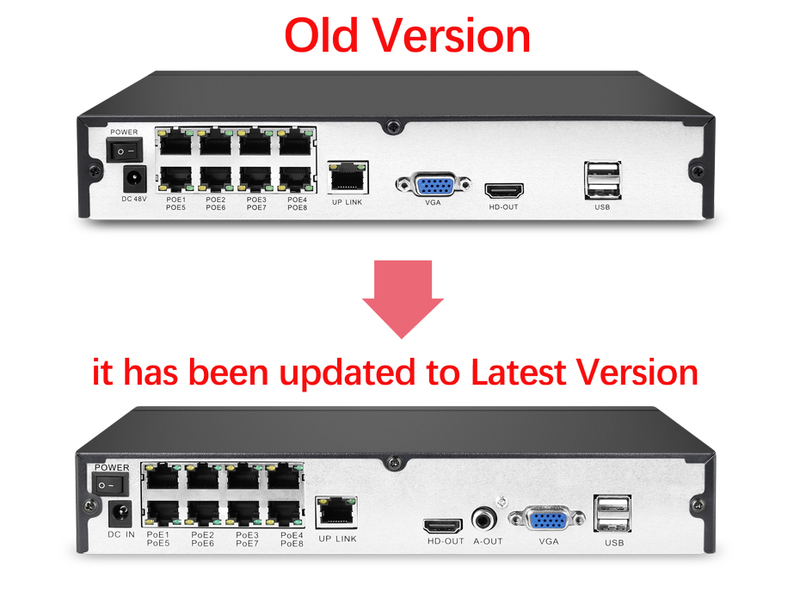 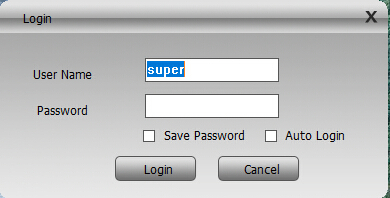 NVR has been updated to Latest Version with audio output interface. 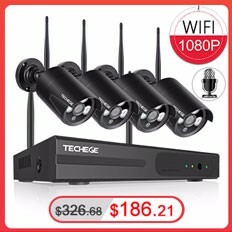 *Note: the package don\'t include the follow picture of any products except that NVR. 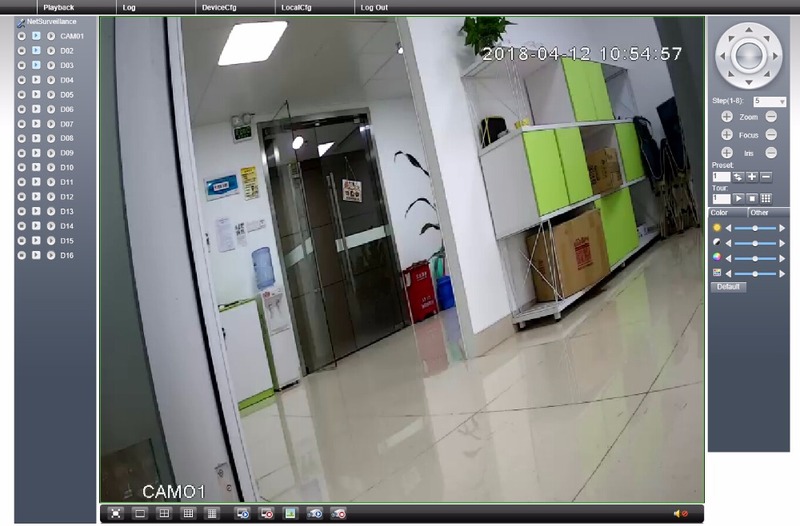 This is 2MP real image feedback from our Valued buyers. 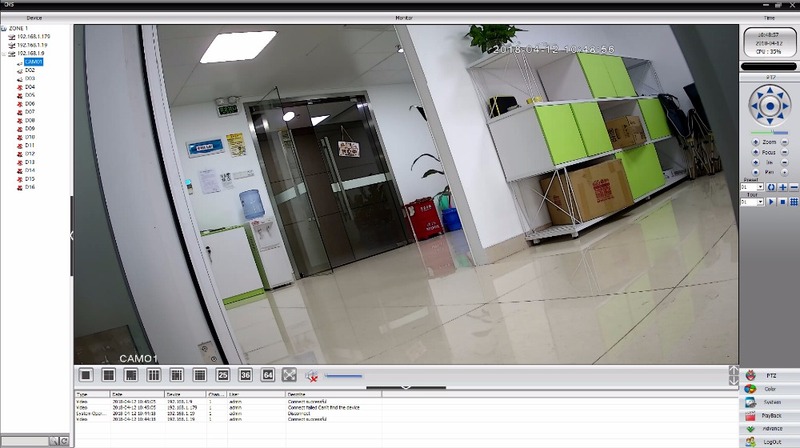 Note: preview resolutions and playback channels depend on your camera\'s resolution. 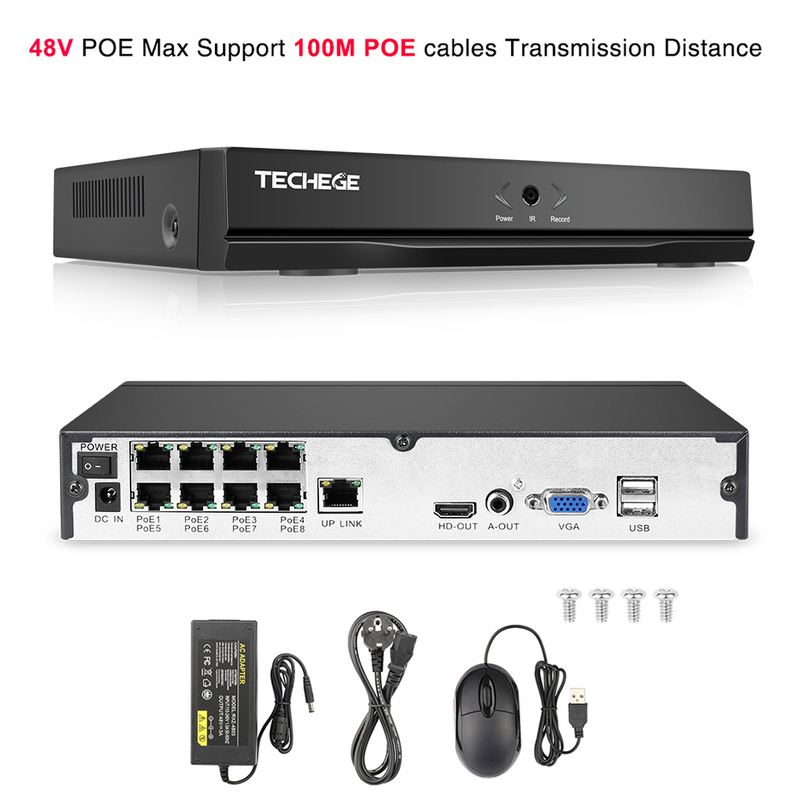 PoE or Power Over Ethernet is a technique where both the video stream as the camera is running on the same network. 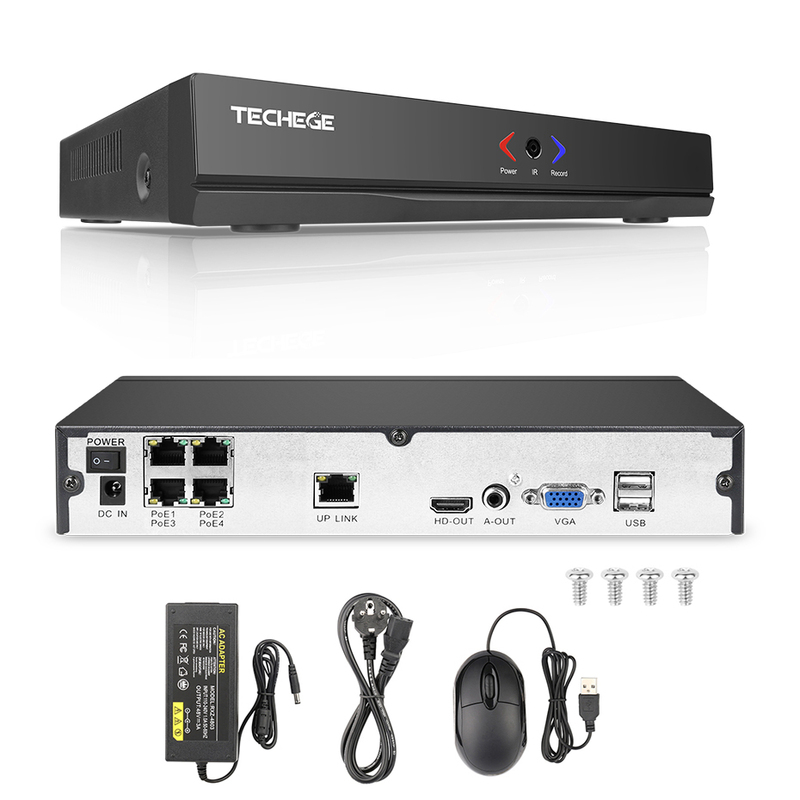 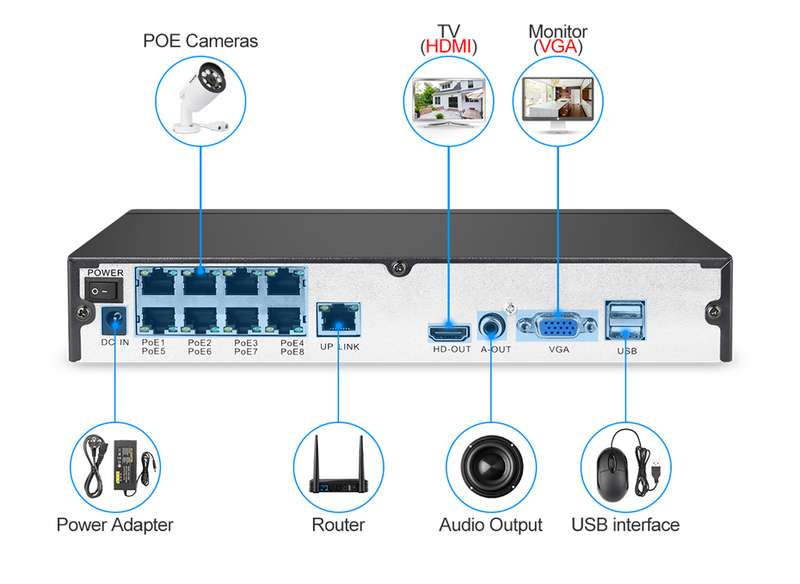 The NVR thus serves directly as a PoE switch so you need to make additional (expensive) hardware no extra fee. 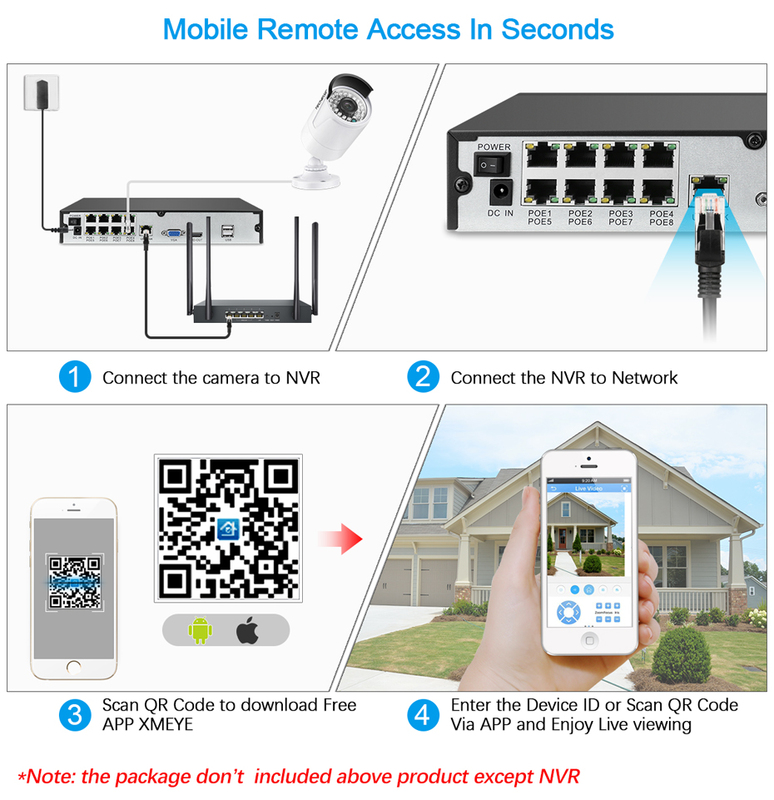 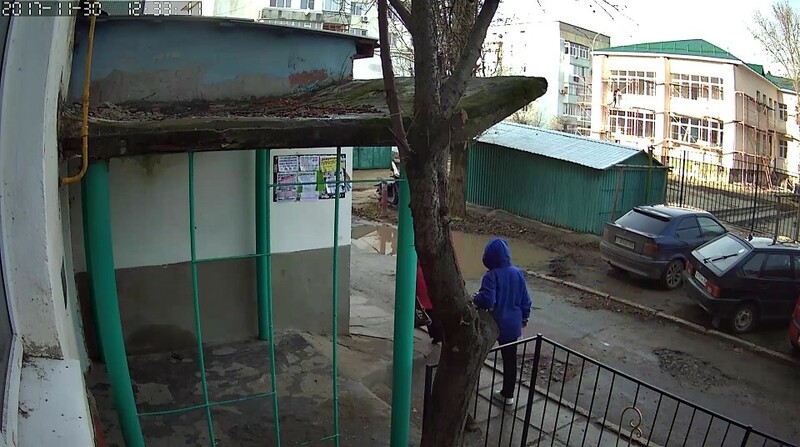 Simply connect the IP cameras on the NVR and ready!